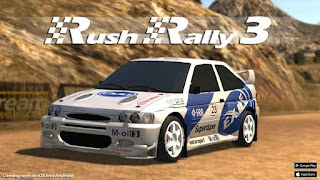 Rush Rally 3 is Finally available for Android. Now you can download it for Android. 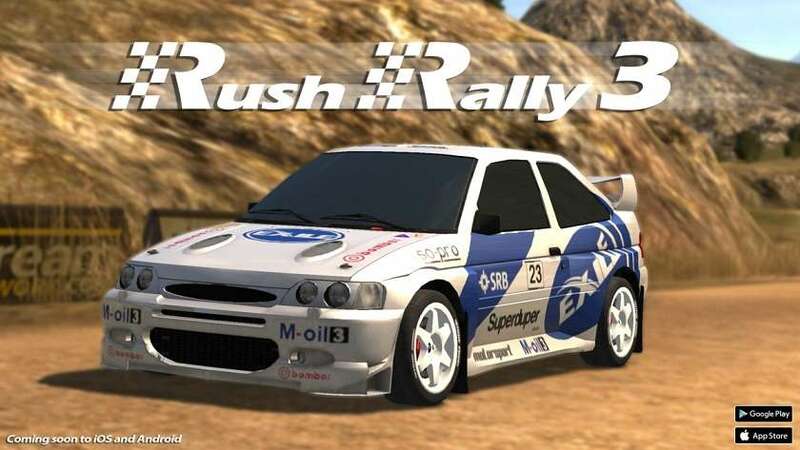 CONSOLE QUALITY RALLYING:- 60 fps racing at night or day in the rain or snow! Over 72 new and unique stages each with different surface types including snow, gravel, tarmac, and dirt. Take new Career mode, race A-B stages over a Single Rally or grind metal to metal with other cars in Rally Cross. Upgrade, tune and customize a garage full of cars. Use the new livery editor to completely change the look of your vehicles. Buy new wheels and upgrades to make each car truly unique. A Fully Customizable control system designed specifically for touch and tilt devices means racing becomes more fun and consistent. Place the controls where you want them! All Includes full support for all MFi controllers. Added 30 FPS mode for those who save battery, or want to use a lower spec device with a stable framerate. Install Apk and Play game.